Site Description: Over several years KAMI-MK is being among the leading companies in Ukraine which deal in automotive bearings and seals, and also bearings and seals for motorcycles, agricultural machinery, household equipment and industrial equipment. 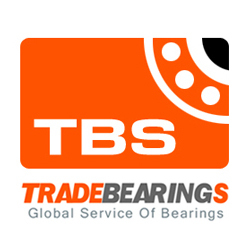 We offer a wide continuously growing range of bearings produced by different manufacturers: SKF, SNR, Fersa, Timken, FAG, INA, NSK, NTN, Koyo, Nachi, EZO, IKO, ZKL, CX, KBC, ILJIN, others. Tips:Dear [kami.kiev.ua] site administrator, the links on this page links to your site, you can quickly come here next time to update your site information!You can be routed to the front of the home position, so that more people see the information for your site.